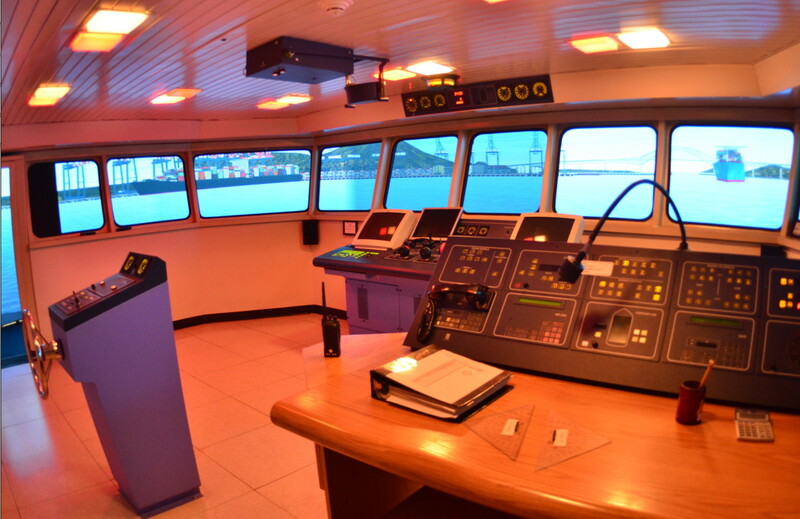 The Panama Canal’s Center for Simulation, Research and Maritime Development (SIDMAR) offers the same immersive, 210-degree training experiences that Canal Pilots and Tugboat Captains previously had access to; however, it has been updated to provide training that simulates transiting Neopanamax vessels in the fully Expanded Canal. The Scale Model Maneuvering Training Center, which was inaugurated in March 2016 complements the simulations with in-field training. 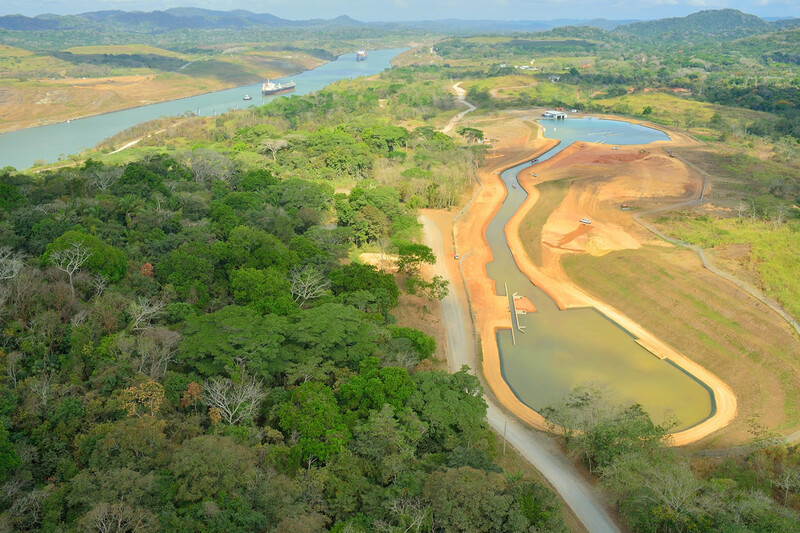 The Panama Canal inaugurated its state-of-the-art Scale Model Maneuvering Training Facility on March 23, 2016. 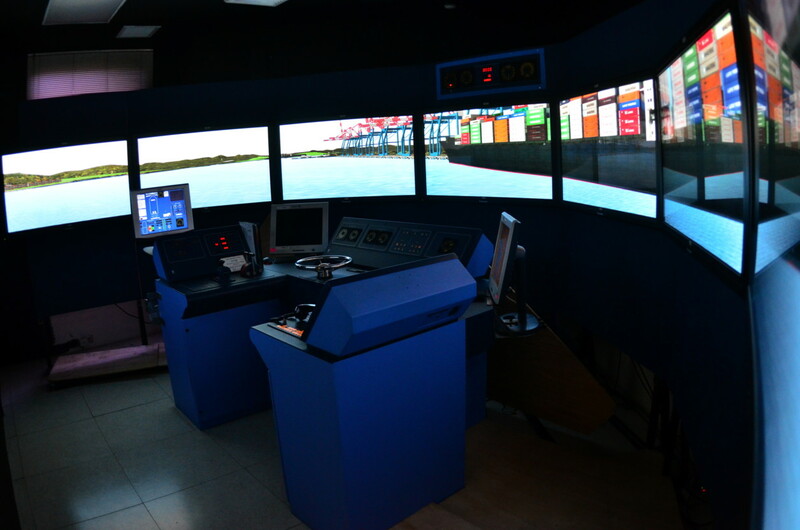 The training facility—which complements simulation training received at SIDMAR—is devoted to ship handling and training to scale. 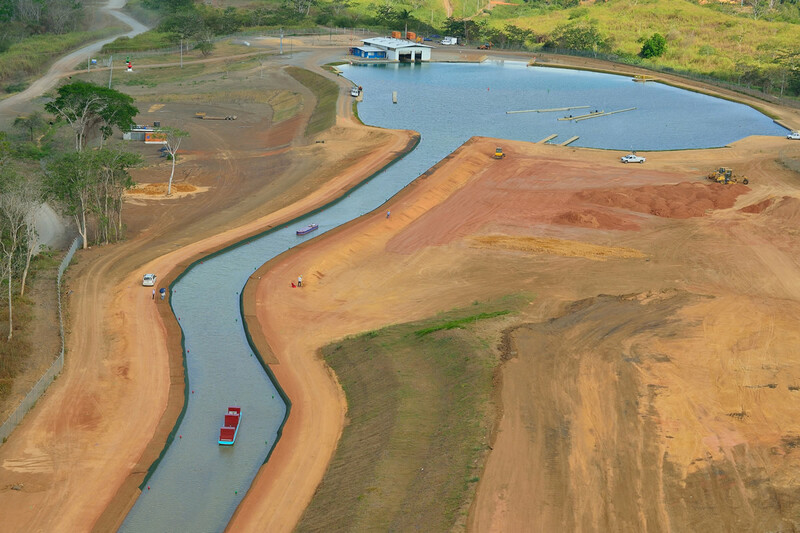 The innovative 35.3-acre training facility features two lakes connected by a channel modeled after the Canal's Culebra Cut. The new facility features docking bays, replicas of the new and existing locks, gates, and chambers, all at a 1:25 scale. The facility is equipped with a number of meticulously created scale model Panama Canal tugboats, as well as ships including bulk carriers modeled after the Nord Delphinus, and a container ship modeled after the Maersk Edinburgh. In addition, a liquid natural gas (LNG) ship will be delivered by September 2016. The Expansion Program brings certain changes to Canal operations; most notably, the new locks will use tugboats to maneuver ships in and out of locks instead of the locomotives currently utilized in the existing locks. Since 2000, the Panama Canal has invested $18 million to build an impressive fleet of 46 tugs to safely transit Neopanamax vessels through the expanded waterway. This decision to use tugs was well-informed by numerous studies, mathematical models and operational assessments, to bring the Canal in line with international maritime industry standards. The Canal’s Pilots and Tugboat Captains have received thorough hands-on training to be prepared to safely operate in the expanded waterway with the use of tugs. 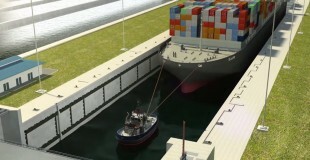 The Panama Canal has already conducted exercises where ships transit the existing Canal without the use of locomotives (as will be done in the new locks). Further, the Panama Canal will charter a Neopanamax vessel to perform trial transits through the new locks once complete.